Here is a list of the most interesting Windows 10 features that come pre-installed on your computer and that you’re missing. We have you with what windows 10 tools you can take full advantage of the functionalities of this operating system. Windows 10 has always been a program with many tools, but normally we do not know them all and some are very useful. As it came from your factory computer, it turns out that the Microsoft operating system already had certain pre-installed tools that you may not know but you can find very useful. The functions that make all these tools available to you are very varied and facilitate all kinds of tasks. We find from the protection against viruses and malware of Windows Defender to the possibility of helping someone else to configure your computer with Quick Assistance, passing the option of creating a Homegroup to share documents and files with other devices in the home network, or the feature of saving any document or image as PDF, among many other alternatives. In summary, free Windows tools that come in handy to have the PC up to date. 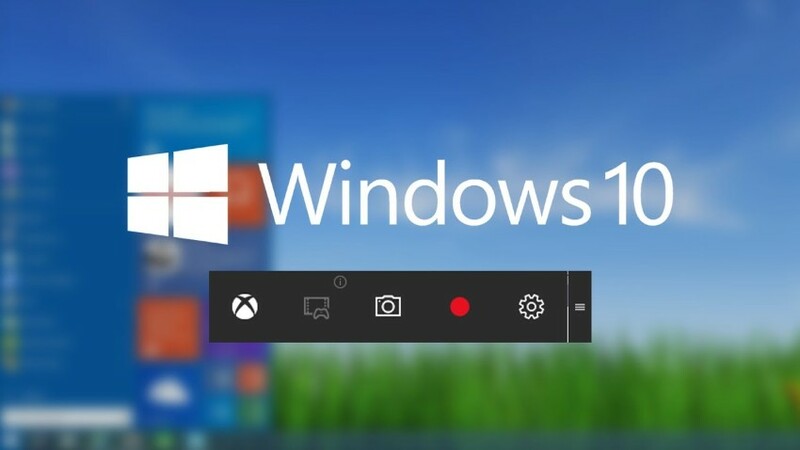 The main advantage of the Windows 10 tools that you probably do not know is that many of them are already installed on your PC, waiting for you to discover them and take them out as much as they deserve. all you have to do is follow our instructions and put them into practice. Start by looking for them in the search engine of the operating system and then we will guide you. 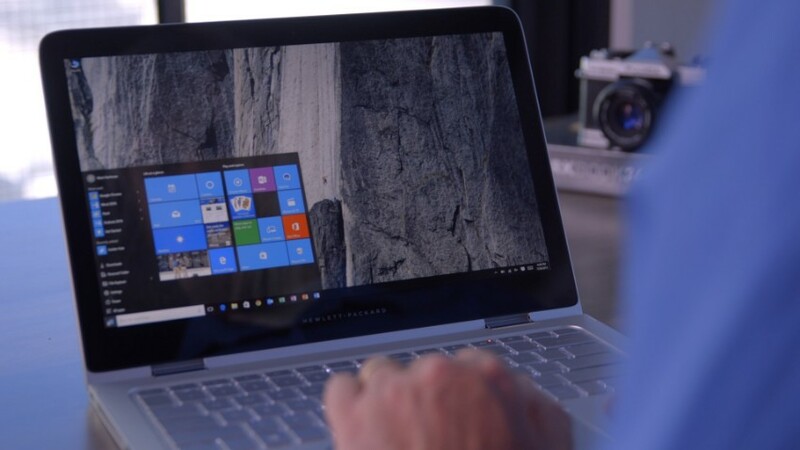 In this article, we will explain what pre-installed programs are available to you on any Windows PC and what function you can take advantage of each of them. In this list, we have selected for you ten programs or features that are not very popular among users but that have great use. Discover all the alternatives! Click on the “Next” button to see the list. How many times do you need to share photos, videos, documents or any other file with your partner, your family or other people who live with you? 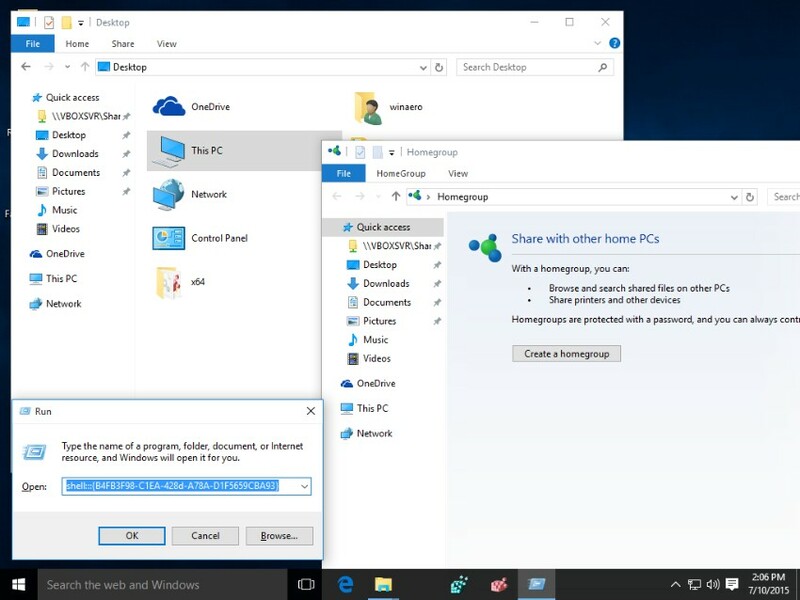 To make this task much more convenient, simple and quick, you can use Windows 10 tools that many people do not know: set up a Homegroup. This function allows you to create very quickly a group composed of other computers that are in the same home network and that share files between them. To configure it, click on the Start button, select the gear to access the Configuration and then navigate through Networks and Internet, State. Here, look for the section Change the network configuration and select the HomeGroup option. The PDF format is characterized by being compatible with a multitude of operating systems and programs, and that is why it is used to avoid compatibility problems. If you would like to save a copy of your documents in PDF, Windows 10 offers you the possibility to do it in a very simple way and without installing programs. Imagine, for example, that you would like to convert a photograph to PDF format. To do this, open the image, select the Print option and look for the Printer section. Click on the drop-down to show the configured printers and select the Microsoft Print to PDF option. You can also adjust other features, such as orientation, photo size or margins. Then, click on the Print button. 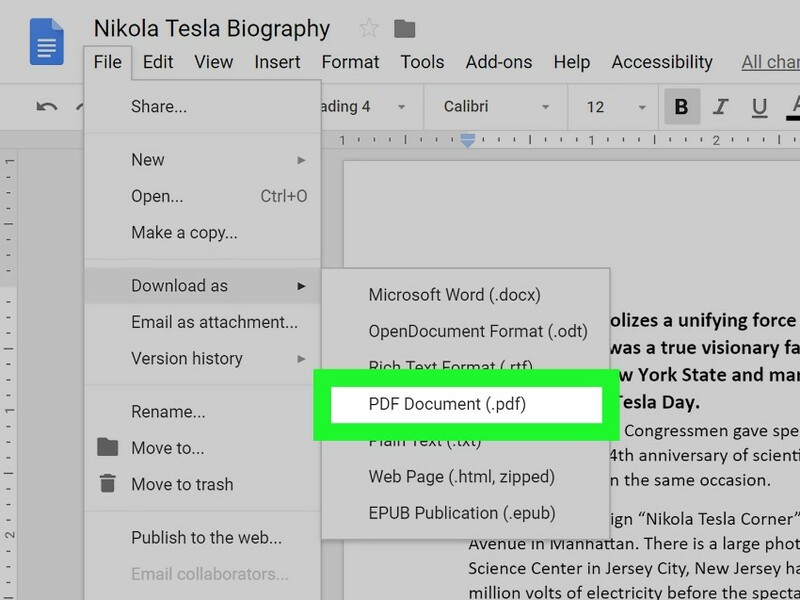 The Save as the print window will open, where you can name the file and select the location to save it as PDF. In case your PC has problems or operating errors, you have the possibility to use the system exam, a very useful Windows 10 tools. In this way, you can detect damage to the system files of the operating system and restore those that have been damaged. To perform a check of the system files, type CMD in the search bar, right-click on the Command Prompt and select the Run as administrator option. Next, type sfc / scan now (with a space between C and /), press the Enter key and wait for the process to take place. It is not a quick task, so wait for the minutes that are necessary until it is over. Once the analysis is complete, you will see a message that indicates if damaged files have been found and if it has been possible to repair them. If necessary, reboot the system so that the changes are applied. Surely you invest enough time to carry out various routine tasks with your team. 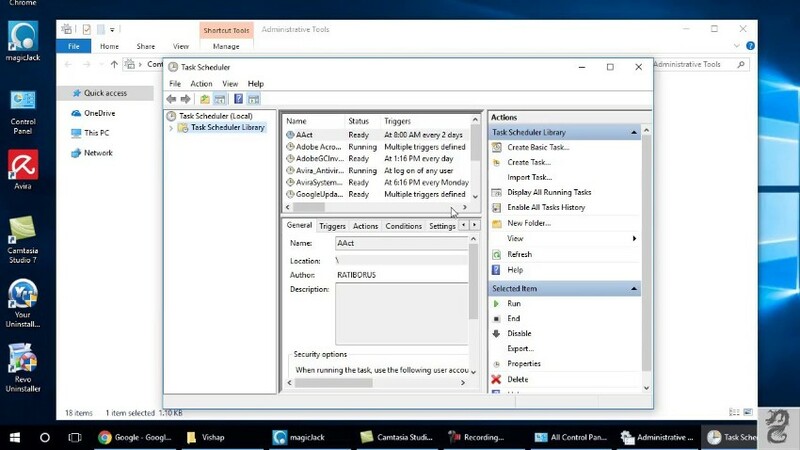 If you want your computer to perform actions such as emptying a folder or trash, sending emails automatically or running an application at any given time, the Task Scheduler allows you to create automated processes so you do not have to worry. This tool of Windows 10 is quite unknown by the users and surely you find it very useful. To access, type Task Scheduler in the search box and open the application. Then, click on the Create task option in the Actions column, located in the column on the right, and you can configure your custom actions. You have at your disposal infinite options to configure a task. The first name it and write a description, choose the trigger, specify the action that will occur when the task starts, customize the conditions and finish the configuration to complete the programming. Let’s face it, sometimes we can be very messy and with the rush of work we end up having hundreds of applications and windows open. 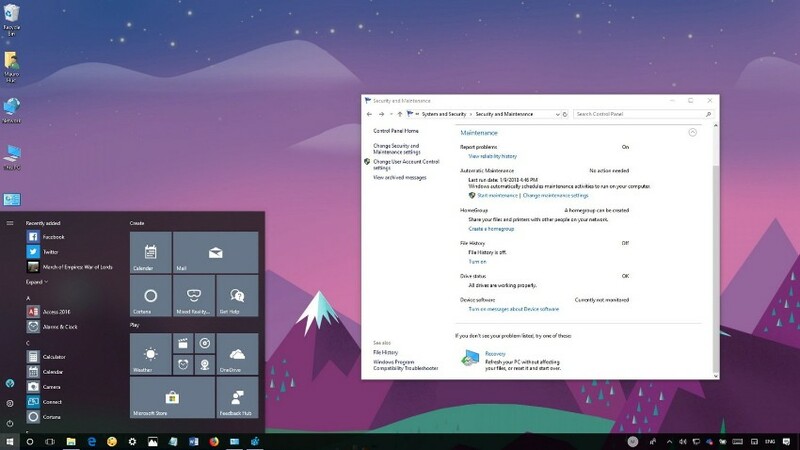 But there is a very simple solution to put a little order: use Windows 10 virtual desktops, a tool that allows you to create multiple desktops to organize better. To see your desktops, click on the rectangular box icon next to the operating system’s search box. You will see that the screen darkens slightly, and in the lower right corner, the + New desktop button will appear. Click on it and at the bottom, you will see a new screen called Desktop 2. You can add as many as you need. Click on the thumbnail and you will access the second desktop. All applications, documents, and windows that you open will only be on that desktop, so you can follow the criteria you want to group and divide the programs and files. How many times will a friend or colleague have asked us how to perform a task and we have lost a lot of time explaining step by step. Recording the screen or simply the window of your computer and sending the video will save a lot of time. This Windows 10 tools is useful for this and many other situations and it is really easy. 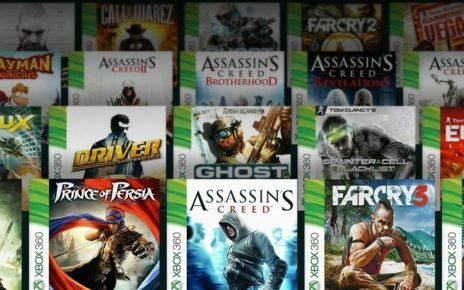 The Xbox application puts at your disposal several quick functions through the Game Bar, and among them is the screen recording. 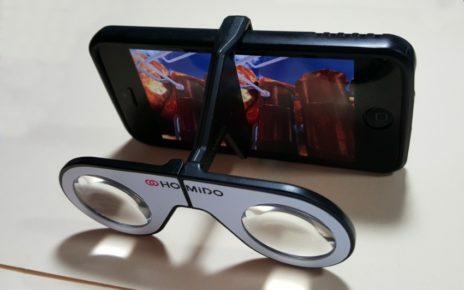 However, these functions are not only available for video games, but you can also use them in other windows, such as the browser or the video player. To use the Game Bar, first, open the Xbox application by entering its name in the search field. Then, go to the window where the content you would like to record is located, press the Windows + G keys and select the recording button. If you would like to capture the sound, be sure to check the box Record with audio. When finished, the video file will be saved in the Videos> Captures directory. 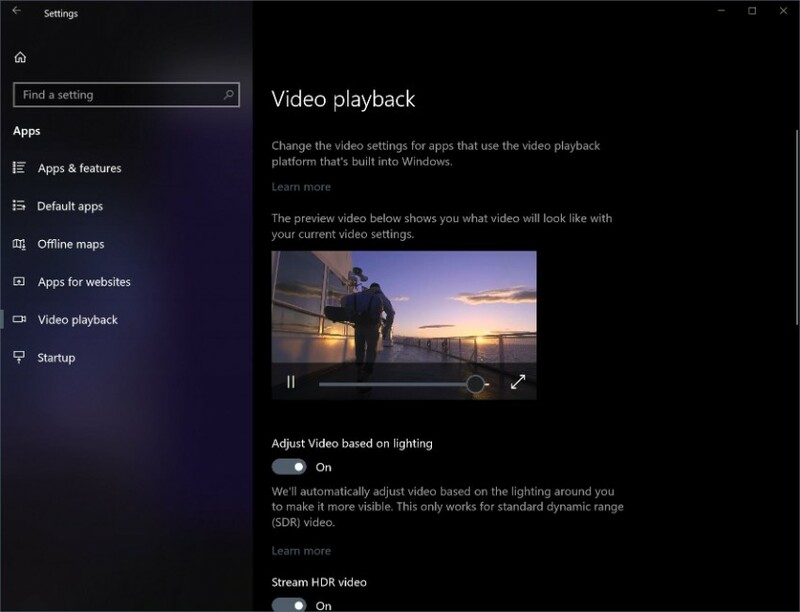 Windows 10 has a feature called streaming multimedia that allows you to send and receive music, images, and videos to other computers and devices on the network. It is one of the best useful Windows 10 tools. If you want to activate it, type in the search field Multimedia streaming options. And select the first option that appears in the results. Then, click on the button Activate multimedia streaming, assign a name to your multimedia library. And then manage the devices that can be accessed. The rest of the configuration is the same as that of the Homegroup: you have to choose the files and devices that you would like to share and finally copy the password to link the new compatible devices. Surely, on more than one occasion, a member of your family or friends has asked you to lend a hand to carry out a specific task with the computer. Maybe you did not know, but for these cases. 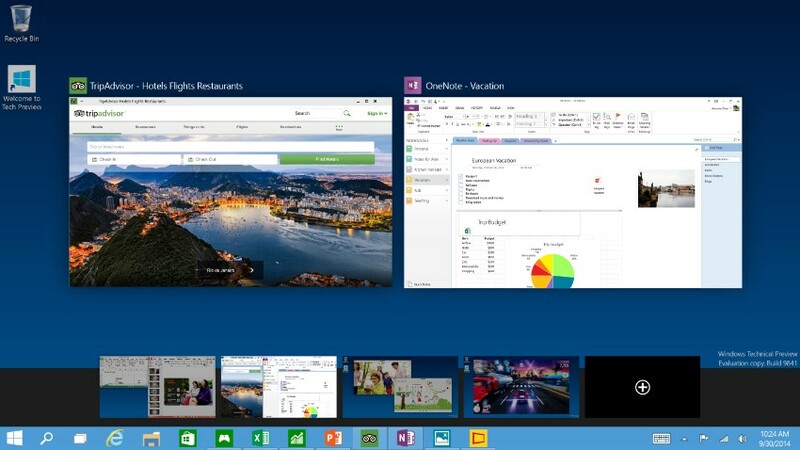 You have at your disposal a very useful Windows 10 tools. It’s called Quick Assistance and allows you to obtain or provide assistance to other users by taking control of your PC. Taking into account that the tool allows controlling the equipment of another user. This functionality is reserved for people who have confidence and it is not advisable to use it with anyone. To locate the function, type Quick Assistance in the Windows search field. And then select if you are going to get or offer assistance. 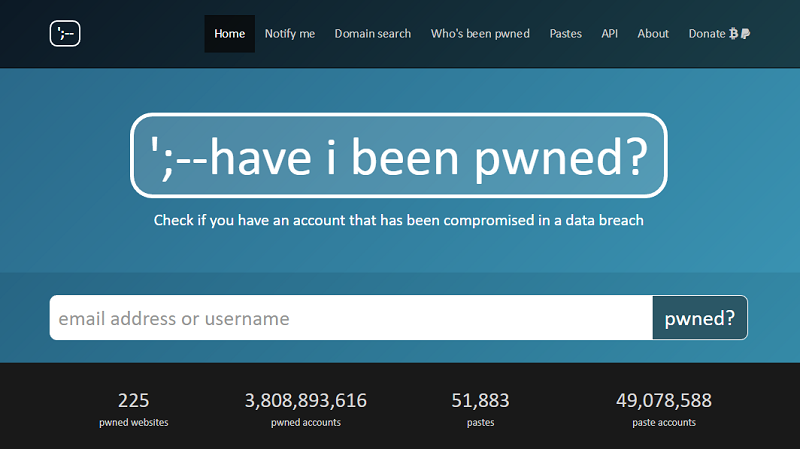 In the next step, enter the credentials of your Microsoft account, copy the security code that appears. And send it to the person you are helping so that it can give you access. If you are the one who will receive help, you will need to send this code to validate access. Once this is done, one of the users will have control of the other’s team to carry out the necessary tasks. Do you have little space left on your hard drive? Without realizing it, we accumulate in our team an infinity of files that we do not use. As a result, the storage unit is filled, and with it, the performance of the computer is no longer the same and works more slowly. 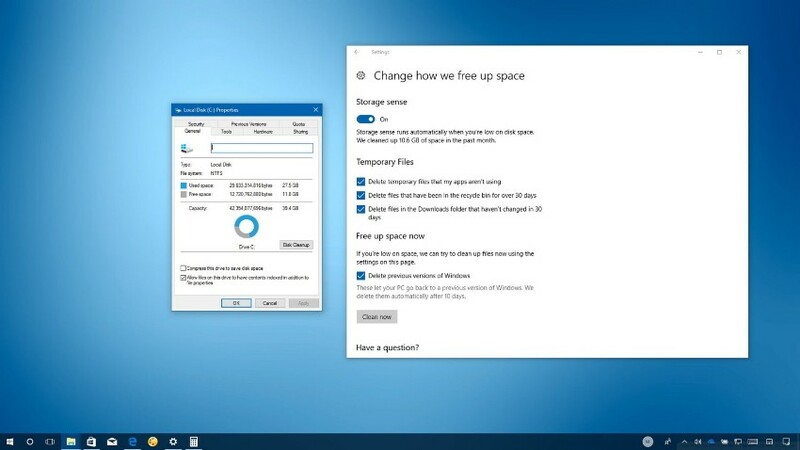 If you would like to delete the files you do not need, Windows 10 tools that will be very useful is the disk space liberator. To use it, type in the search field Disk Cleanup and select the first result that appears. Next, select the unit you would like to clean in the drop-down menu and click on the OK button. Then the analysis will be executed and in a few moments. The system will show you in the results the files that you can delete. Such as the downloaded program files or the temporary Internet files. Check the box of the items you want to delete and click OK to carry out the cleaning. Sure you already know that Windows 10 puts at your disposal a free antivirus. 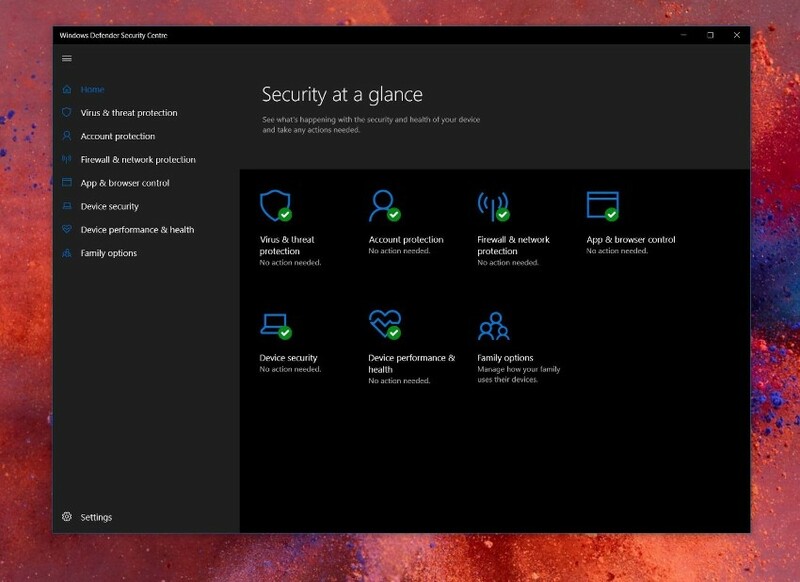 It is Windows Defender and allows you to protect your computer against the threat of viruses and malware. It is very useful Windows 10 tools. To search for this software, enter the Windows Defender Security Center in the search box and select the first result that appears. Once this is done you can access the security center, where you have the possibility to see the protection you have activated, analyze the performance and the status of the device, control the applications and the browser or establish the firewall and network protection. Before this simple option actually was very complicated. But finally, users can place the bin as close to hand as possible with a simple gesture. Simply open a browser sale and go to the Favorites section. Then click on Desktop. Then click on the icon of the recycling bin with the right button of your mouse. And you will see that the option to move that icon to the Start Menu appears.